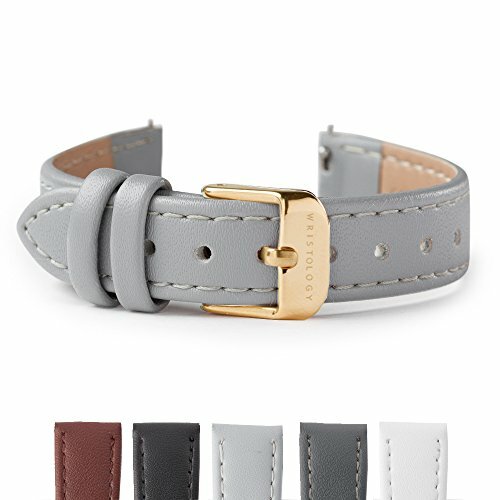 The genuine leather 14mm easy change watch band from WRISTOLOGY makes changing your style easy! Simply depress the small knob on the back of the strap to release and add your new strap with no tools required! Fits any wrist 4-8"
EASY CHANGE - no tools required, just depress the pin on back of the strap.